Next year’s spring is slowly becoming one of the most anticipated season for Jordan Brand followers as JB continues to slowly unveil new models that are said to be included in their Spring 2013 lineup. 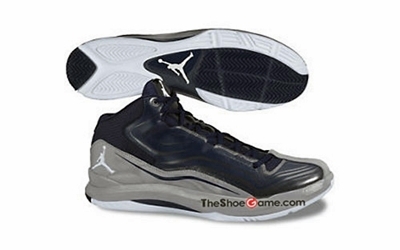 One of the new models that have recently surfaced is the Jordan Aero Mania, which will be released in a ton of colorways next year. This new kick from Jordan Brand features Flywire and premium leather on the upper part that will give us superb breathability and will also sport the famous Zoom Air Technology. Stay tuned for more updates about this new Jordan Aero Mania.